High failure rates in math, especially for low-income and minority students, and small numbers of students enrolled in advanced courses: Like many educational systems, San Francisco Unified School District faced this dual problem. Every system wants to help students with a math interest learn the subject at high levels because students get a leg up when it comes to getting into college and moving into careers in the fields of science, technology, engineering and math (STEM). San Francisco Unified thought carefully about the best way to do this. This article shares some of the remarkable results that this district achieved when it changed its approach to mathematics pathways. The changes were supported by researchers from Stanford, Berkeley and Silicon Valley. Many people think that the best way to prepare STEM students is to skip or accelerate through middle-school mathematics in order to get as quickly as possible to advanced math courses. This requires that students skim through material and gain only a shallow understanding of ideas. But a shallow curriculum is exactly the failure of U.S. schools. Other high-performing countries, such as Japan and Finland, have learned that speeding through middle school does not result in higher achievement. The top countries in education have shown that going deeper and having more rigor in middle school are the keys to later success in advanced math. Compared to high-performing countries, American math curricula are a “mile wide and and inch deep.” Students who want to go far in mathematics need a deeper, more rigorous treatment of mathematics. 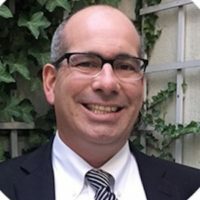 San Francisco Unified did something unusual — it studied the research that shows the ineffectiveness of tracking and shallow curricula, and made bold decisions based on knowledge of the relevant research. District leaders thought deeply about when to accelerate students and what to do before then. They found a unique balance point, which is now seen as a national model. They decided to challenge students earlier with depth and rigor in middle school. All students in the district take Common Core Math 6, 7 and 8. This robust foundation allows students to be more successful in advanced math courses in high school. The key is conceptually rich courses, which benefit everybody, including those who go on to STEM fields. Going into content deeply helps all students move forward, and provides a more solid base for later math courses. All students get a solid foundation, and acceleration is offered in 11th and 12th grades. San Francisco Unified has developed a rich middle-school math curriculum that emphasizes depth of understanding, rigor and applications. The middle-school courses provide the indispensable building blocks upon which a solid foundation is established. If any block is missing, the foundation is weakened. Skipping or accelerating through these courses would be harmful. The current program leads to much more success for students interested in STEM fields. The policy shift began in earnest five years ago. As of last year, the number of middle-school students with low math-performance rates (students receiving Ds and Fs) dropped by a third. Students in the district who took Algebra 1 in eighth grade in 2014 (the last year it was offered as a stand-alone course to eighth-graders) had a repeat rate of 40 percent. By contrast, the first group of students who took Common Core Math 8 in eighth grade and Algebra 1 for the first time in ninth grade (and who graduated earlier this year) had an Algebra 1 repeat rate of 8 percent. As a result, more students in the district are taking a fourth year of high-school mathematics — and taking advanced classes beyond Algebra 2 — than ever in its history. 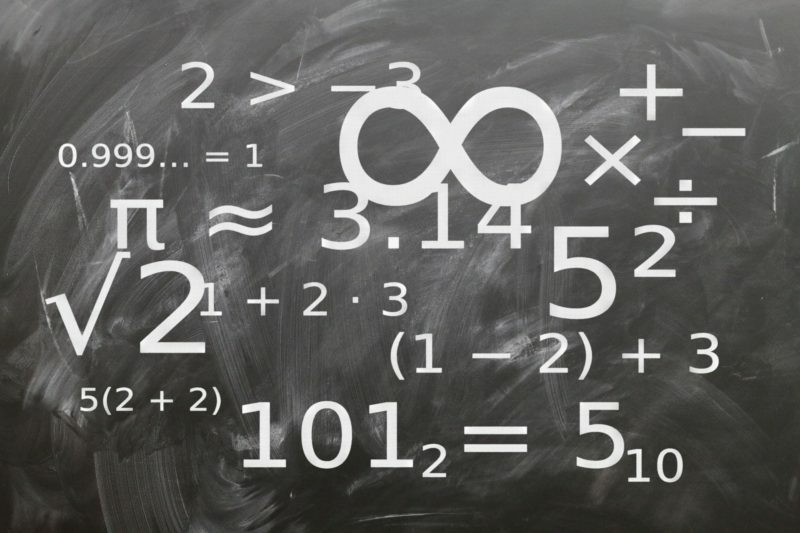 Related: America’s math problem: Should we get rid of algebra? Going for depth of understanding in the foundational years, and accelerating only when students have solid backgrounds and have identified their goals, has paid off. This is progress we can’t risk undoing by returning to the failed practices of tracking and early acceleration. Gains are being made by the full range of students in San Francisco Unified. Students who’ve traditionally underachieved in math or not participated at high levels — for example, students of color, female students, students of low socioeconomic status, bilingual students and students with special needs — have all experienced increases in achievement. We congratulate San Francisco Unified on its wisdom in building math sequences that serve all students increasingly well. This story on math education was produced by The Hechinger Report, a nonprofit, independent news organization focused on inequality and innovation in education. Sign up for our newsletter. 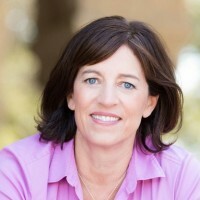 Jo Boaler is a professor of mathematics education at Stanford University, co-founder of youcubed.org and author of best-selling book Mathematical Mindsets: Unleashing Students’ Potential through Creative Math, Inspiring Messages and Innovative Teaching (Wiley, 2016). 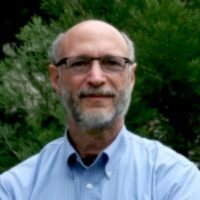 Alan Schoenfeld is a professor of education and mathematics at the University of California, Berkeley. 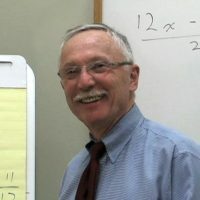 Phil Daro is a member of the team that developed the Common Core State Standards for mathematics. 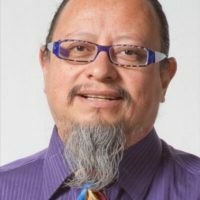 Harold Asturias is director of the Center for Mathematics Excellence and Equity at the University of California, Berkeley. 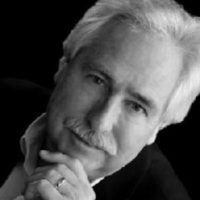 David Foster is founder and executive director of the Silicon Valley Mathematics Initiative.